If you have been looking for native Keynote Diagrams, then just grab this keynote background! It contains 6 different designs of diagrams, which will help you to explain how something works. Whenever you need to explain a sophisticated concept or demonstrate the relationship between some parts, just copy and paste these free diagrams. They are vector-based (not imported images), which means you can easily resize, change colors or duplicate certain parts of diagram inside Apple Keynote Application. Check out other Diagrams available on our site, that are completely free! I tried it myself and downloaded the file (029-Keynote-Diagrams.zip) without any problems. Maybe your browser is overly protected and not letting to download files or maybe some other problem occurs. 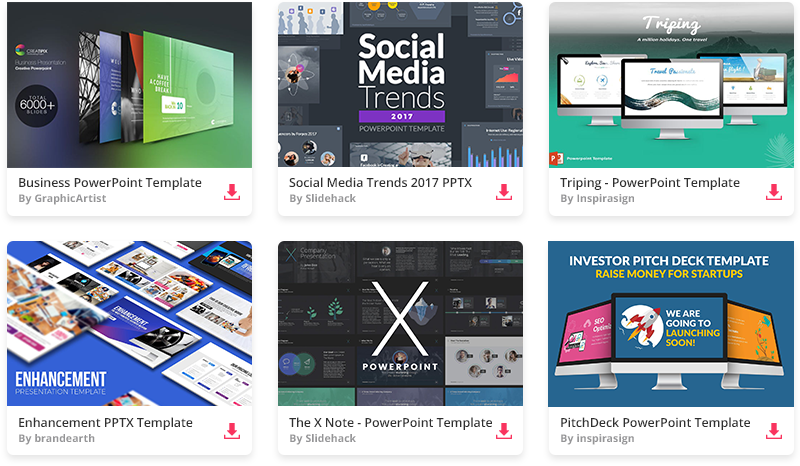 If you are having any troubles with downloads, you can always send me an email to info@keynotetemplate.com and I will send templates directly to you. You can open in documents then form documents into keynote .